If regulators are looking for a reason to approve the merger of Sprint and T-Mobile, Sprint is offering one. It says it can't guarantee its survival as an independent company. According to a Federal Communications Commission (FCC) filing, the smallest of the four major carriers, said it is losing customers at a rapid rate. 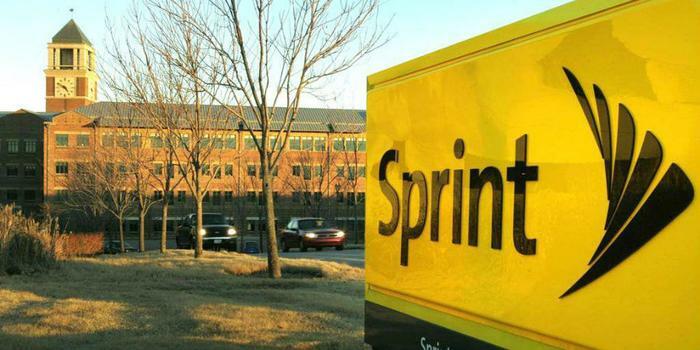 Losses have mounted in recent years, requiring Sprint to slash $10 billion from its operating budget. In its filing, the company said there is no more left to cut, leaving it with no way to make the investments required to keep up with technology developments, including 5G service. Sprint told the FCC that it has not been able to “turn the corner” with regard to its core business and sees its best hope by joining forces with T-Mobile. The FCC is currently considering the two companies' merger proposal but has hit the pause button, extending the 180-day review period. The FCC said it needs the additional time because the two companies submitted a “substantially revised network engineering model,” explaining how they would combine technical operations. Even without the merger, both telecoms would have to make significant infrastructure investments to provide 5G wireless service. Both Verizon and AT&T are rolling out 5G service this year in a limited number of cities. The need for a robust 5G network that can compete with its two larger rivals was a principal reason T-Mobile offered in April when it announced plans to merge with Sprint. Currently, the FCC is considering the engineering aspects of the proposed union. Whether a merger would violate antitrust laws will be determined by the Department of Justice, which has yet to begin its review. There's already some opposition on that front. A group of Democratic Senators led by Sen. Elizabeth Warren (D-Mass.) has expressed concern that reducing the number of major carriers from four to three would harm low-income consumers, who make up a large percentage of the two companies' subscribers.